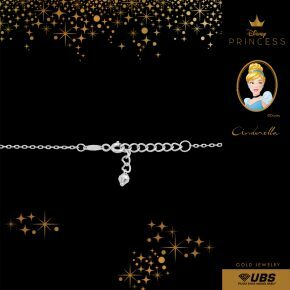 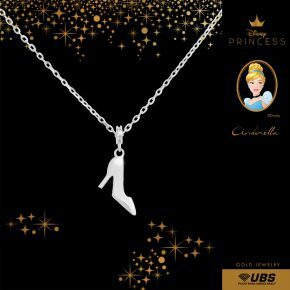 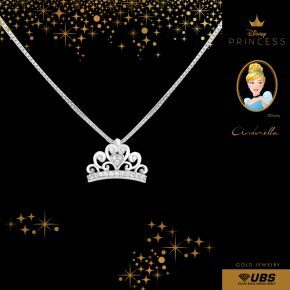 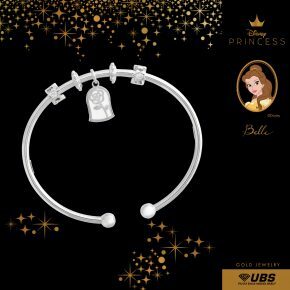 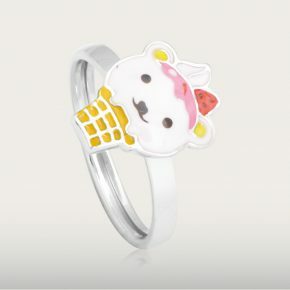 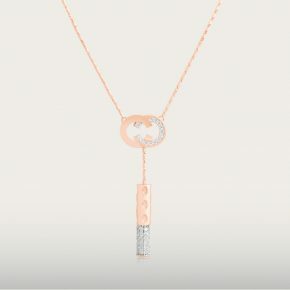 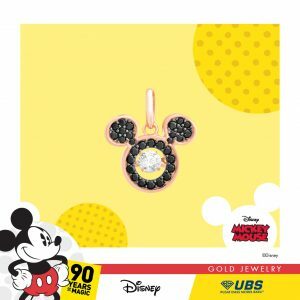 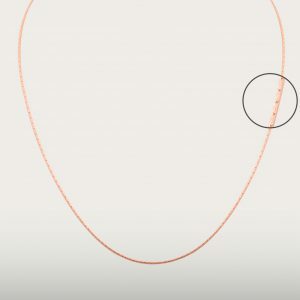 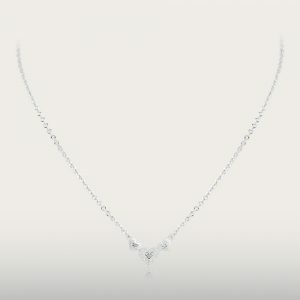 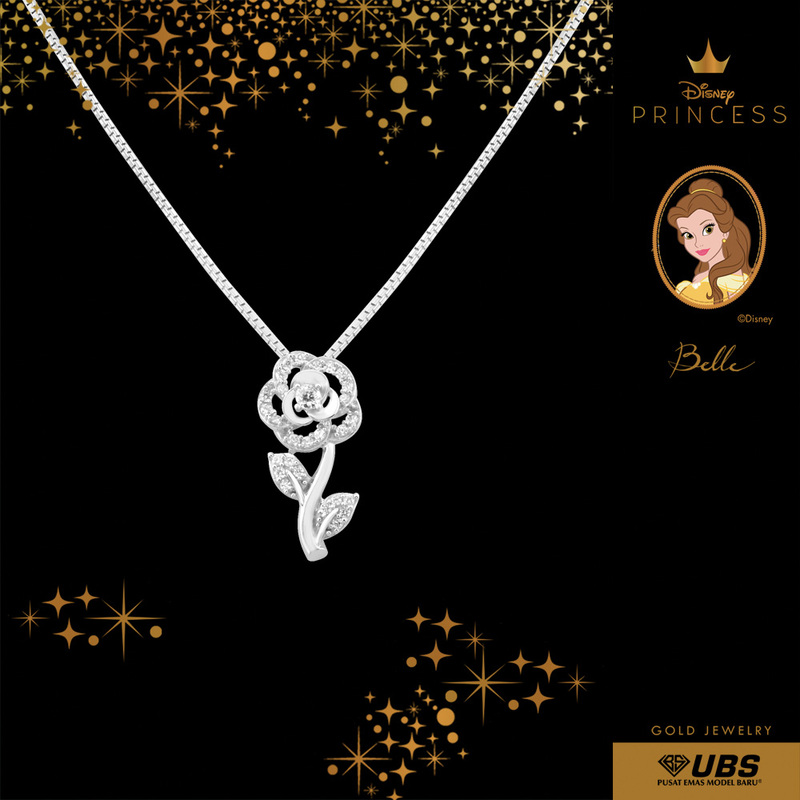 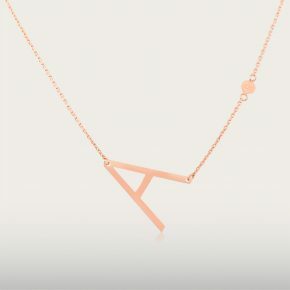 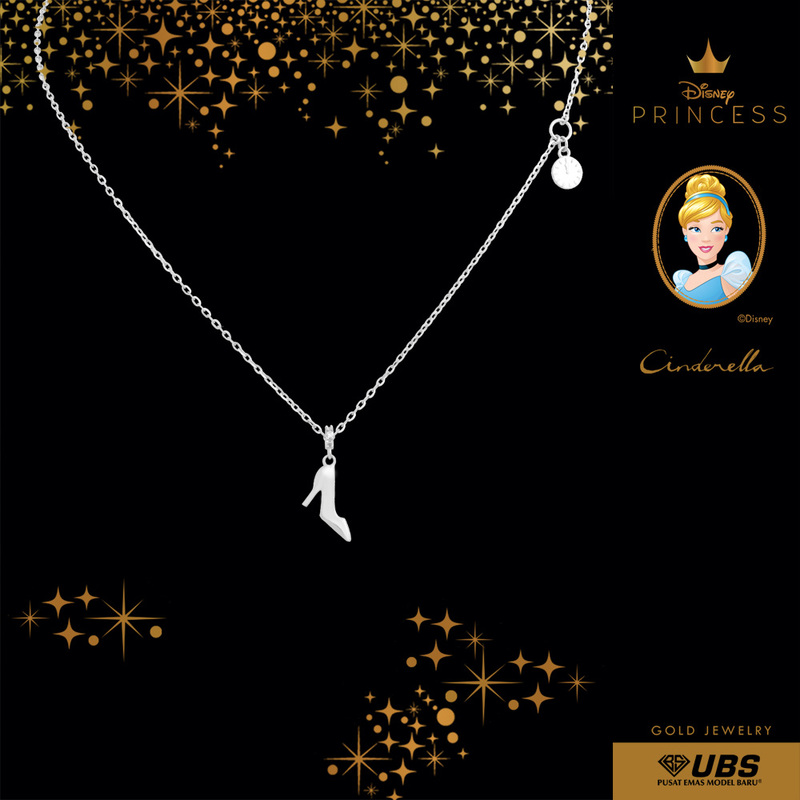 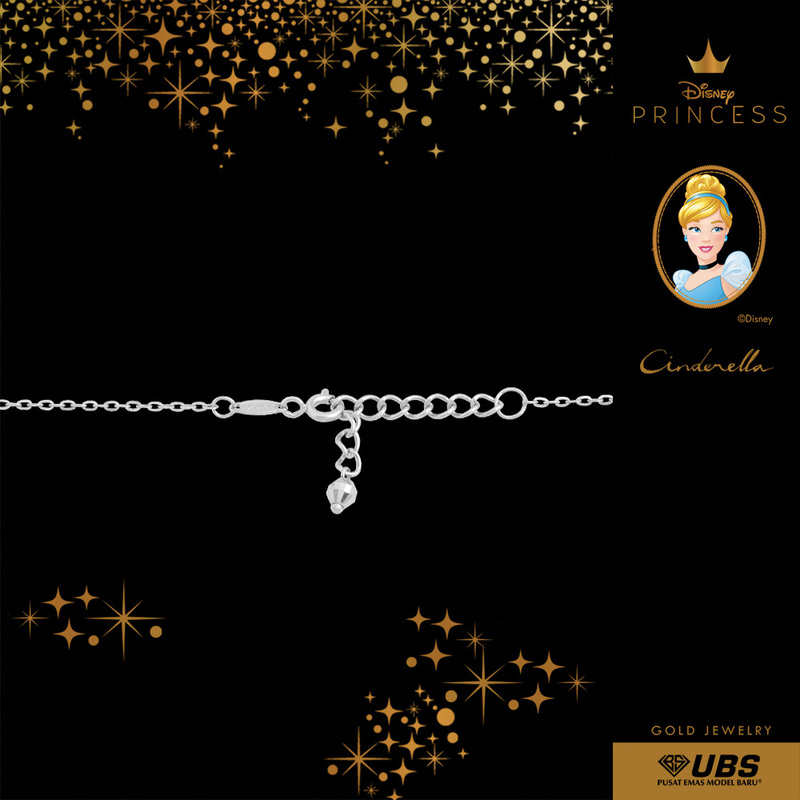 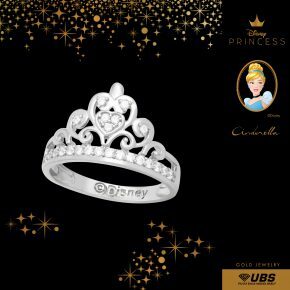 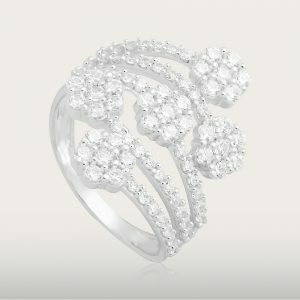 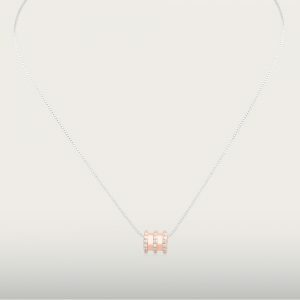 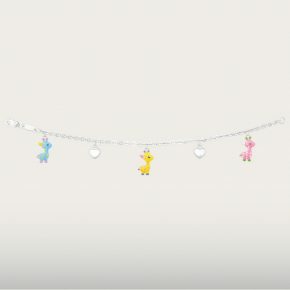 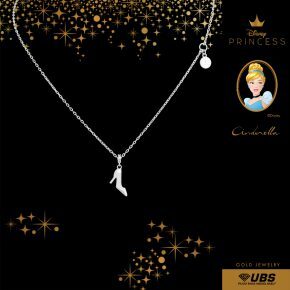 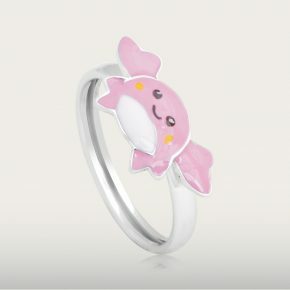 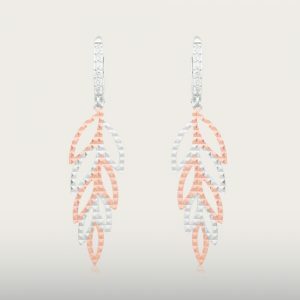 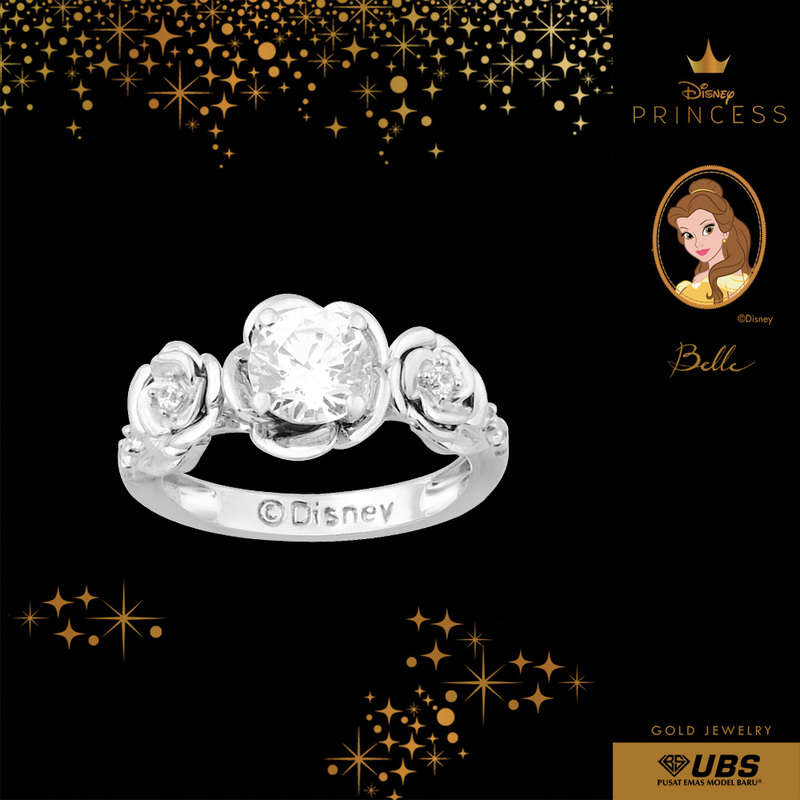 Disney & UBS Gold presents Disney Princess gold jewelry collection. 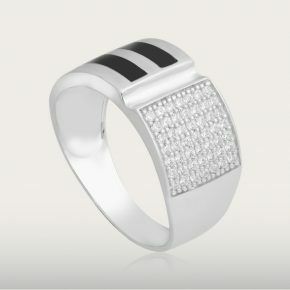 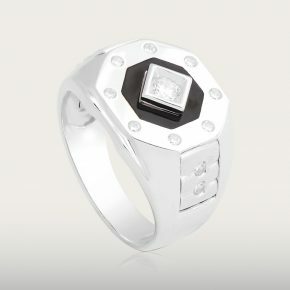 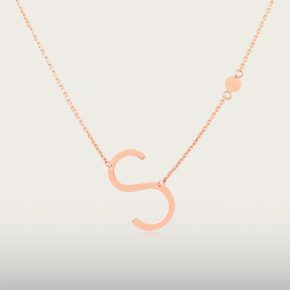 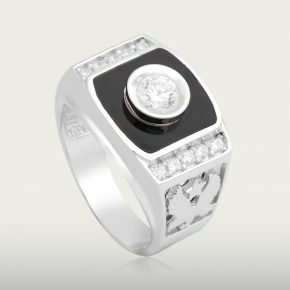 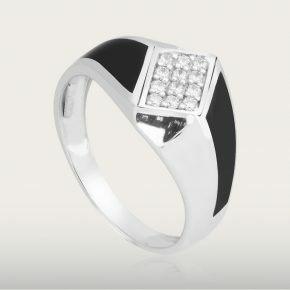 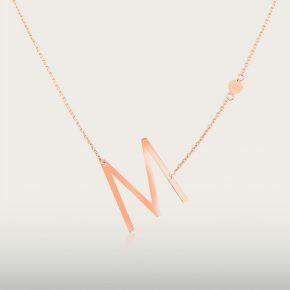 It's fun & iconic for your fashion style!. 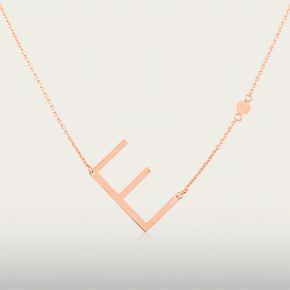 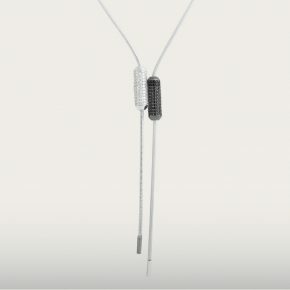 UBS Gold, PT. 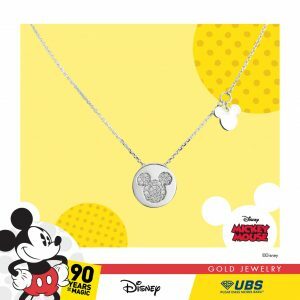 Untung Bersama Sejahtera is the official license holder of Disney Gold Jewelry in Indonesia.. Disney & Gold Jewelry menghadirkan koleksi perhiasan emas Mickey Mouse & friends. 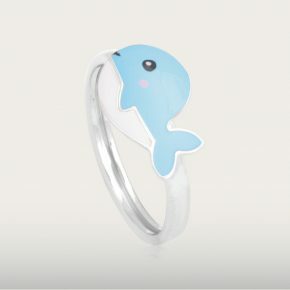 Ceria dan ikonik untuk gaya fashion Sahabat!